If I could be anywhere in the world this weekend, I would kilt up and head to Edinburgh (ed-in-bur-uh). Not for the haggis, the corner street pipers or the cozy fireside pubs (although those would be nice …). No, I’m thinking specifically about Edinburgh festival season – the mad, vibrant, sensory feast of a party that takes place nearly every day and night in August. But wherever you are spending this weekend, have a fabulous one. I’ll see you back here Monday! 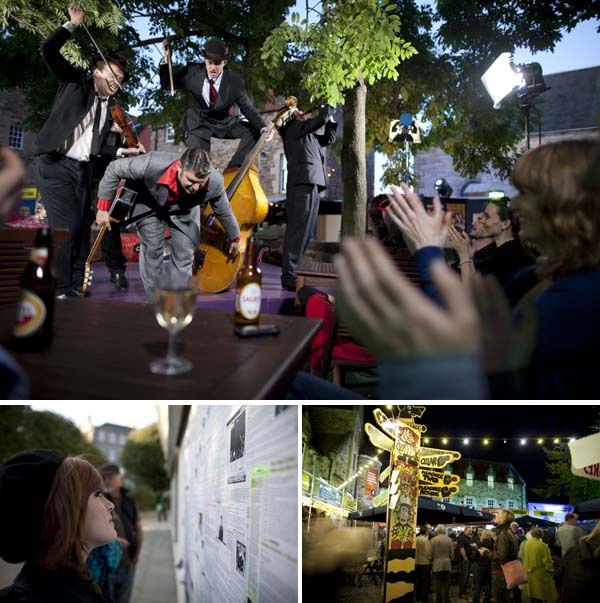 Posted on 19, August 2011, in Culture and tagged culture, Edinburgh, festival. Bookmark the permalink. Leave a comment.